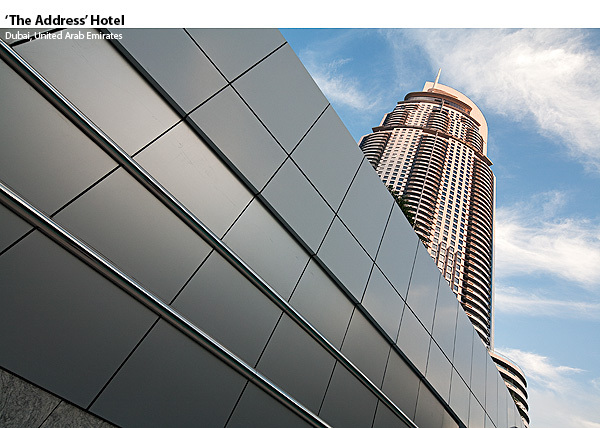 Standing an impressive 192m high, this 37-floor chic and modern 5-star hotel stands proud on the Dubai skyline. 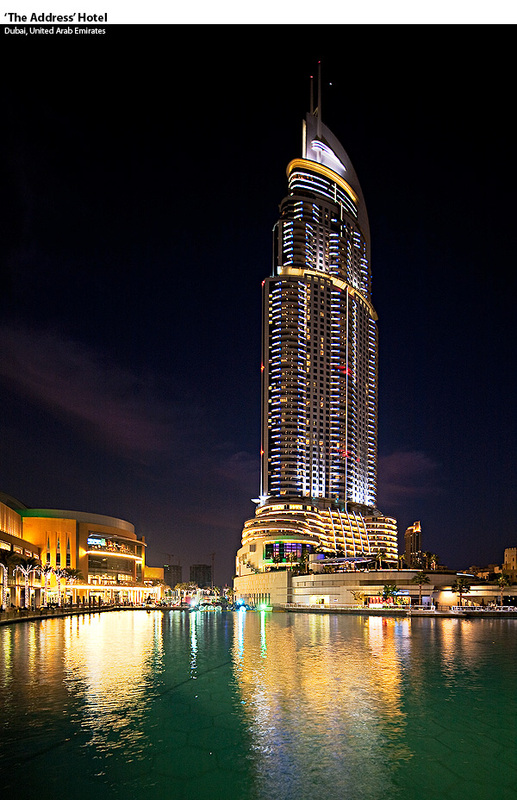 Built by EMAAR Properties it was officially opened on the 9th September 2009 with 244 signature rooms and suites. 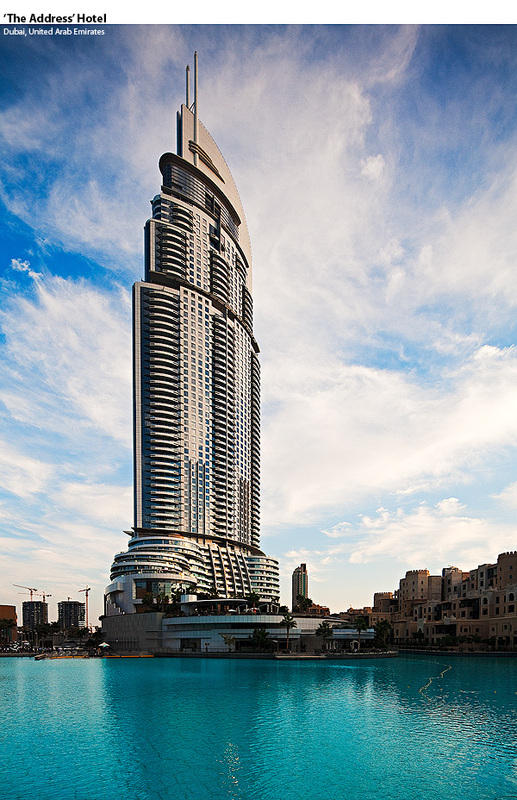 Dubai is packed full of amazing architecture and dizzying skyscrapers but this impressive building certainly rates as one of the most spectacular.